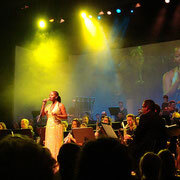 "My path in the music world has been paved with such varied, unpredictable and fulfilling experiences, I am one of those privileged artists who has had the pleasure of using many of her facets..."
She has toured the world as a backvocalist for Celine Dion and sang for two years on the biggest stages and tv shows, such as the Madison Square Gardens and David Letterman. 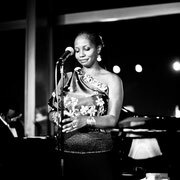 Respected and talented singer songwriter, Rachelle's debut album ‘’D’ÂME SOUL’’ has been qualified as ‘’an authentic French soul album’’. 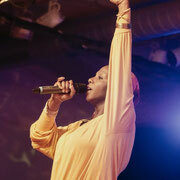 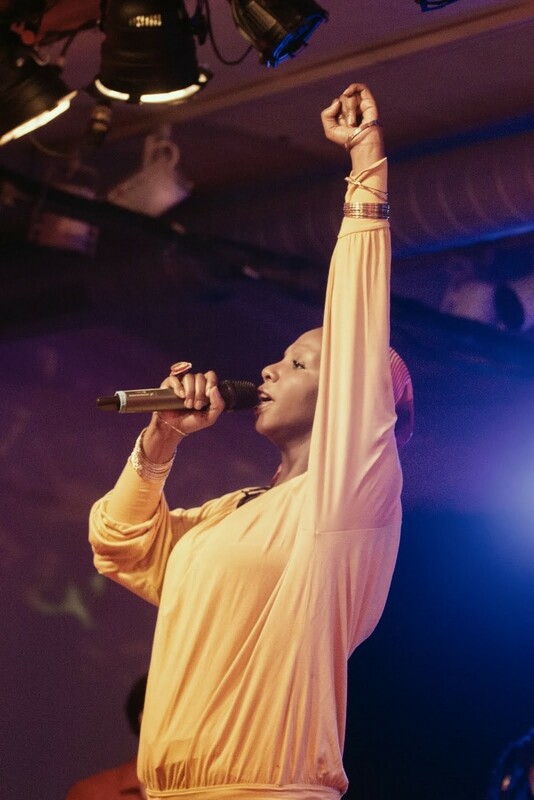 Today with 4 albums to her name, performances at the United Nations New York, the Vienna Opera Ball, The Voice of Germany and with Cesar Sampson, Rachelle is completing her life path with becoming a speaker, sharing with us the rise and fall to success, and her explorations with the Power of Divine Guidance and Intuition. 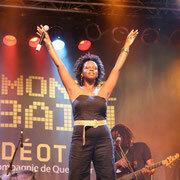 RACHELLE JEANTY - Originally from Haiti, born in New York, raised in Montreal, and now based in Berlin, this accomplished singer and recording artist brings to us an impressive background. 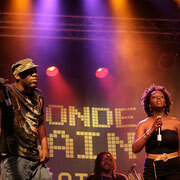 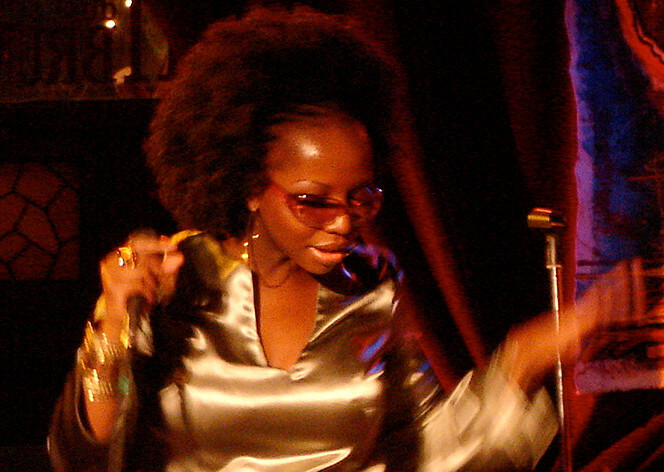 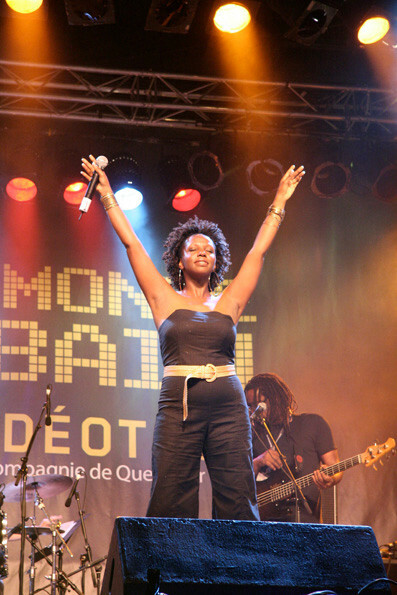 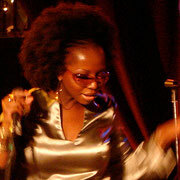 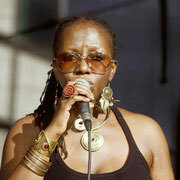 Renown backvocalist for major Francophone artists such as Véronique Sanson, Eddy Mitchell, Johnny Halliday and legendary Robert Charlebois, Rachelle Jeanty also toured the world for two years with Celine Dion, playing on major stages such as the Madison Square Gardens, the Wembley Arena, the Budokan, Wiener Stadthalle, Bercy, Tempodrom and many more. 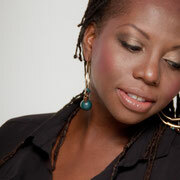 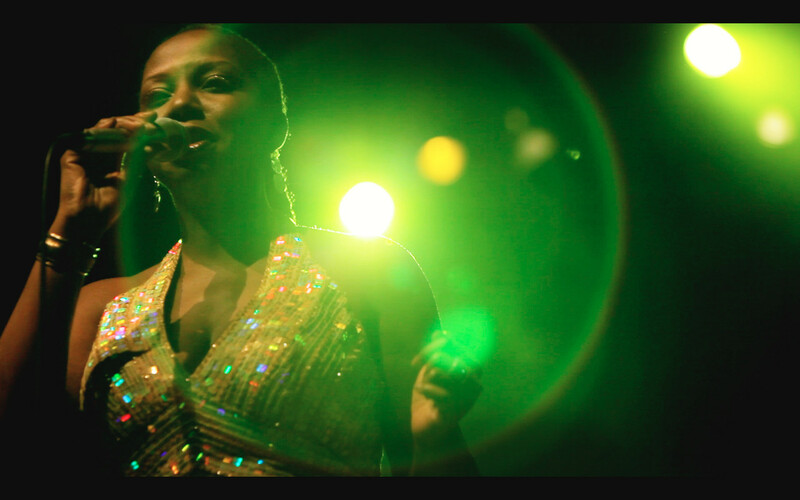 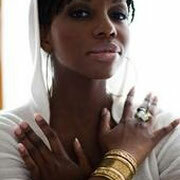 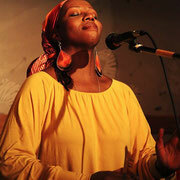 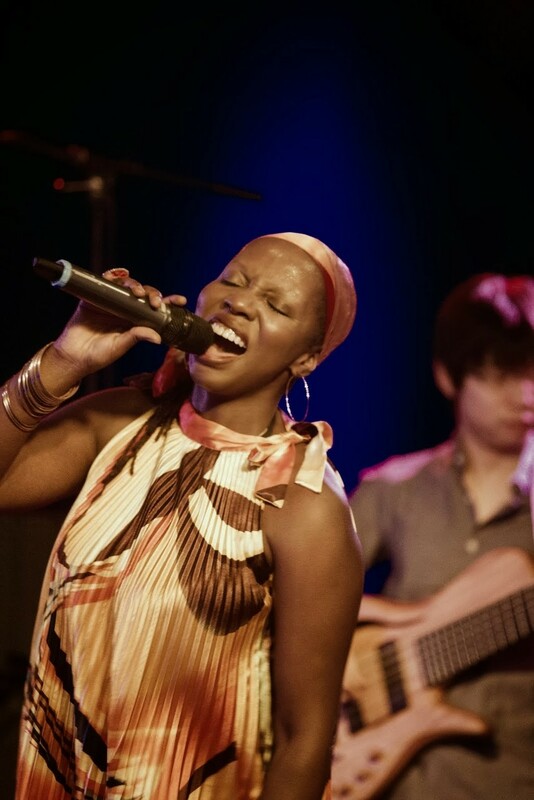 After evolving in Paris developing her solo career, Rachelle Jeanty, singer songwriter, went back to Canada to release her debut album ''D'ÂME SOUL'', a collection of her original compositions. 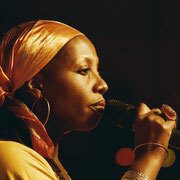 This touching and creative piece of work, woven by her life experiences, her lessons learned and her deep spiritual quest, was adored by the public and qualified by the critics as ''an authentic french soul album''. 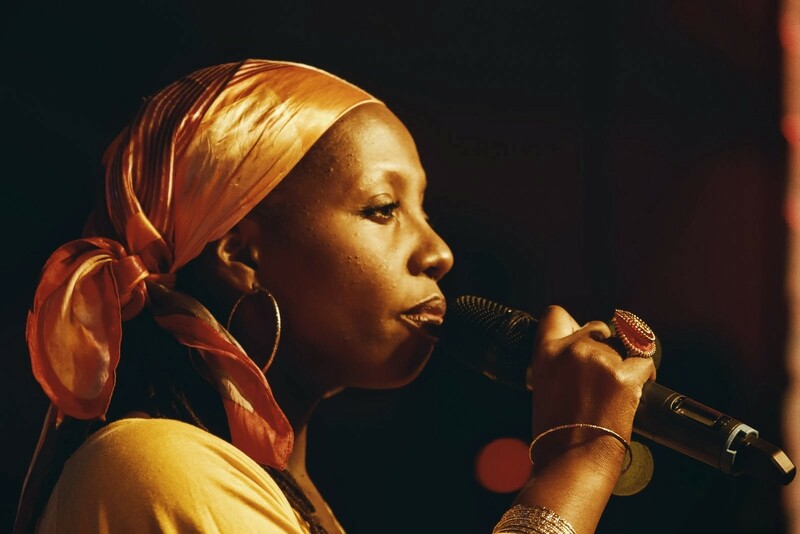 Rachelle's self produced second recording ''HIGHER GROUND'' is a step further onto this path, where every song was carefully chosen by the artist for its profound, philosophical or spiritual content. 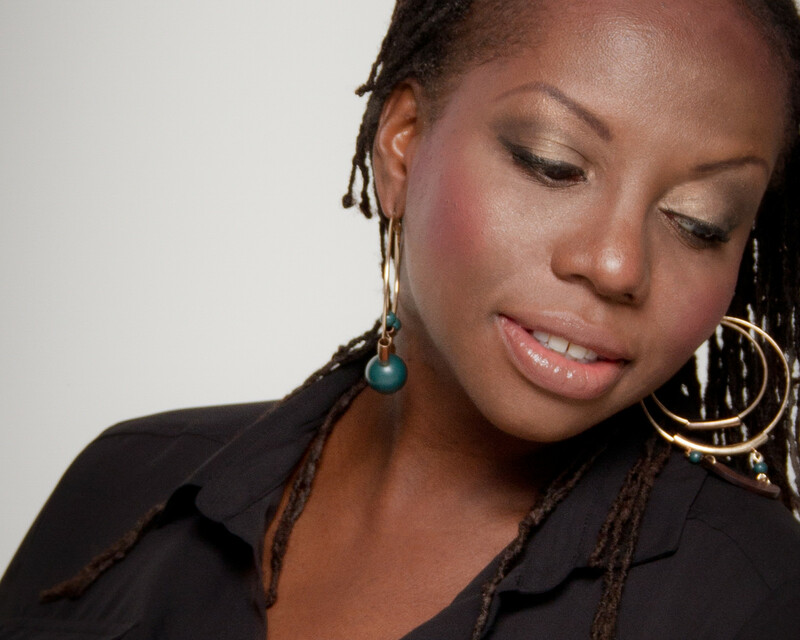 Deeply inspired by these powerful classics, Rachelle rearranged most of the music to her style and emotion, in collaboration with virtuoso guitarist and friend Eric St-Laurent. 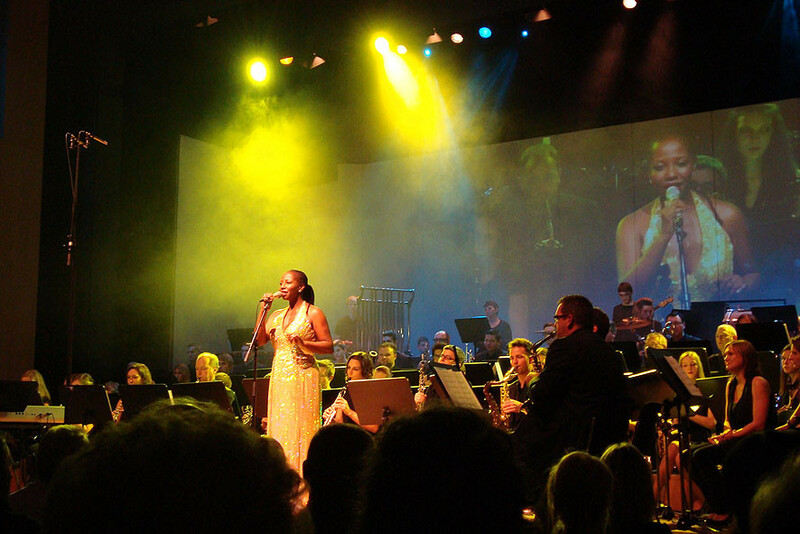 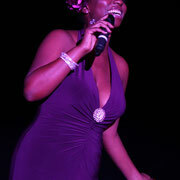 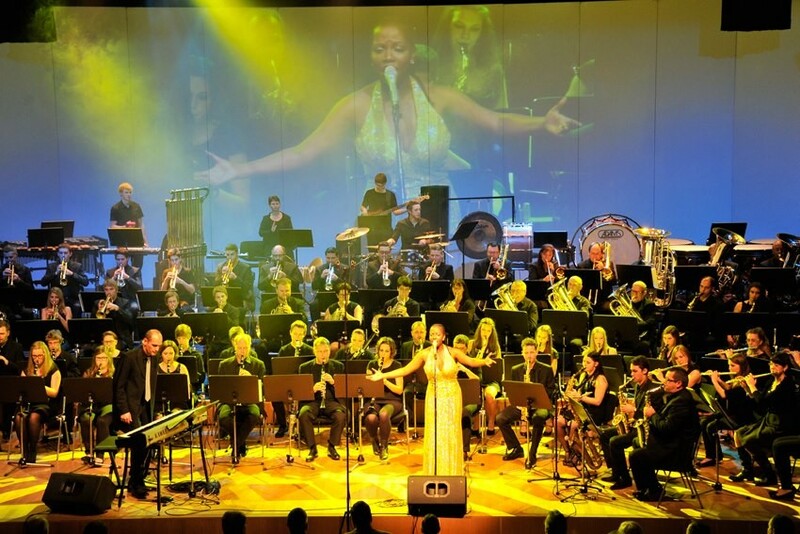 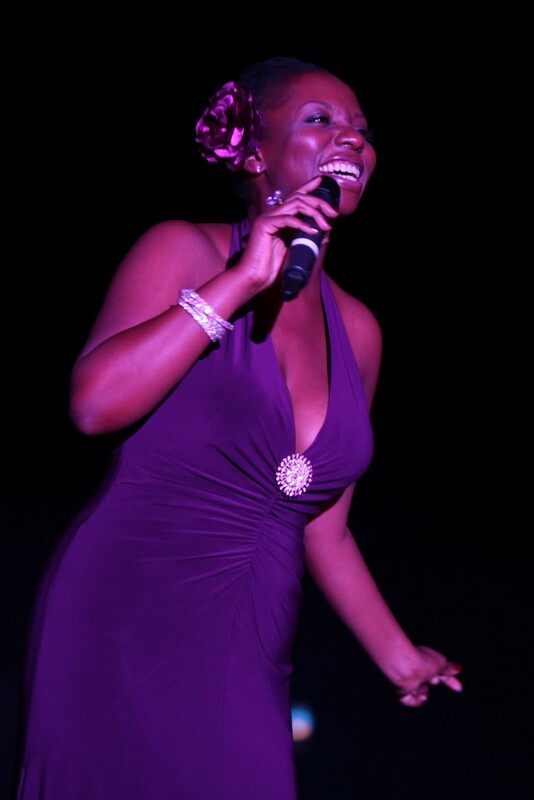 As 2012 brings the artist back to her first love, Jazz, Rachelle finds herself at home, for, despite the versatility of her talent, she is truly a Jazz singer. 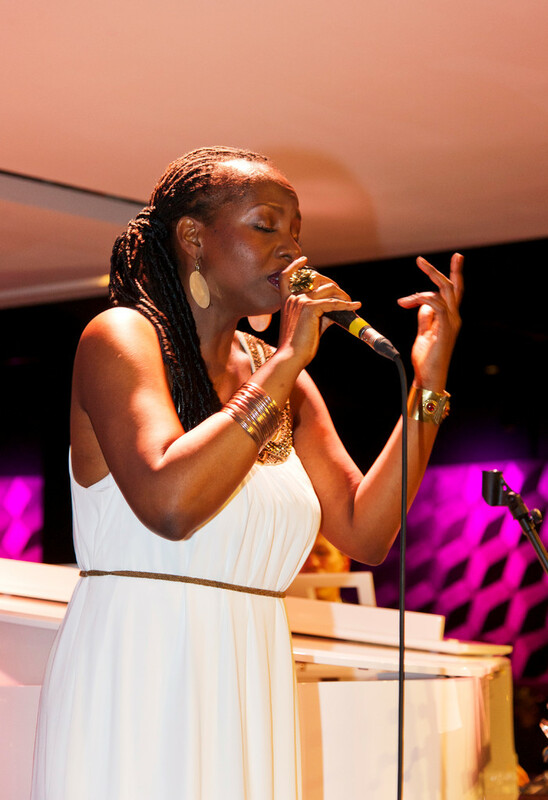 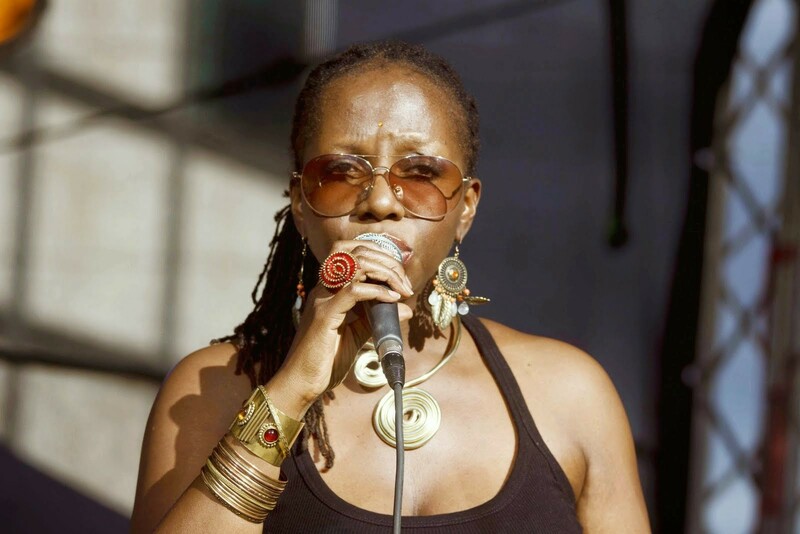 Her project ''Rachelle Ebony Jeanty - The AfroJazz Experience'' transpires with intensity and reveals the maturity of the singer, as well as of her chosen musicians. 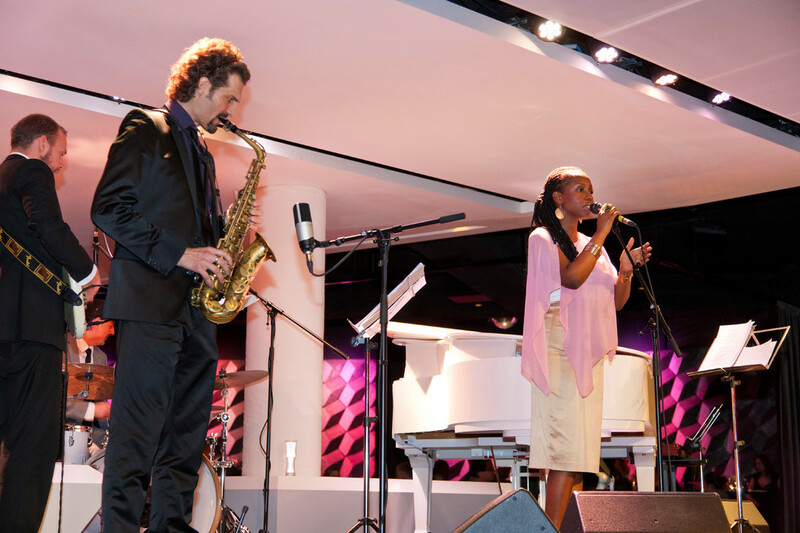 This blazing quartet was bringing a new sound and originality to jazz standards and pop songs through audacious arangements spiced with african, haitian, cuban and brazilian flavors. 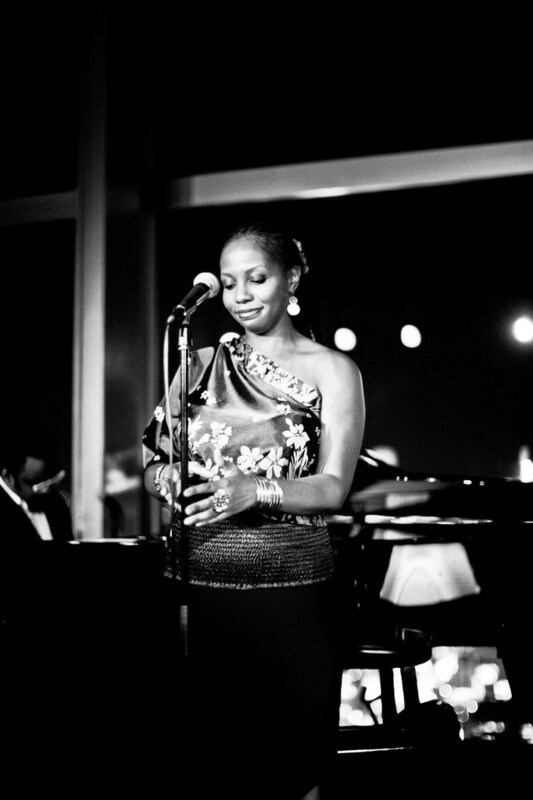 In parallel, an amazing alignment of circumstances allowed american songwriter Ben Blythe to find and contact Rachelle and propose his wonderful songs to her. 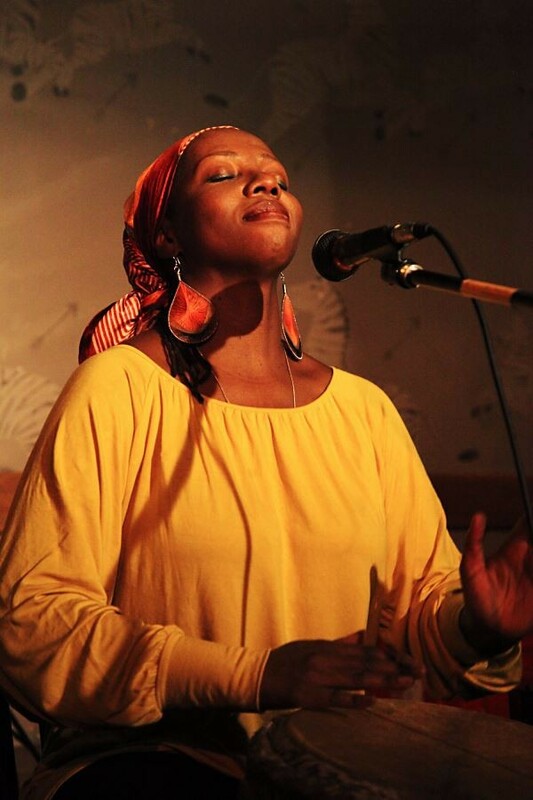 Rachelle immediately dived into this new adventure, as their beautiful melodies and their powerful lyrics truly corresponded to her Heart and Spirit. 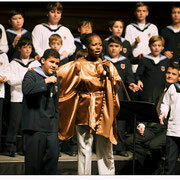 the United Nations in New York. 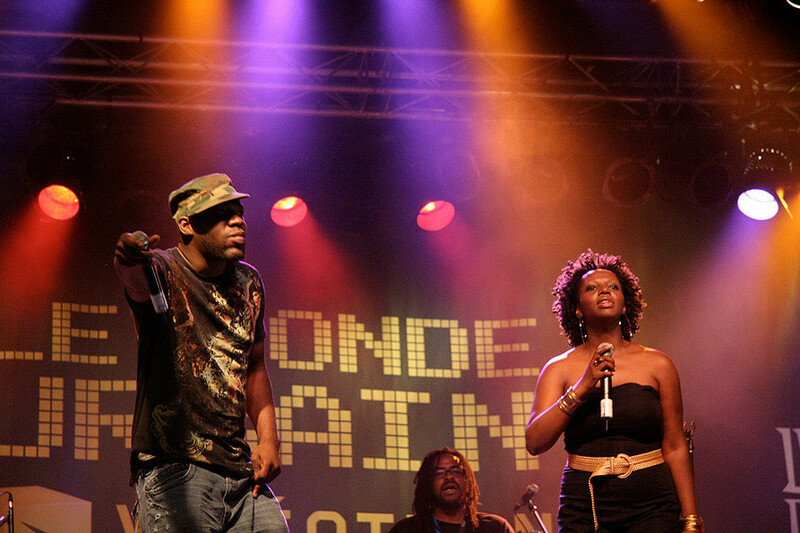 They became the band "Realized Soul". 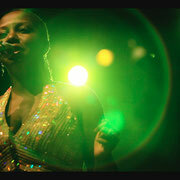 An album is now in preparation. 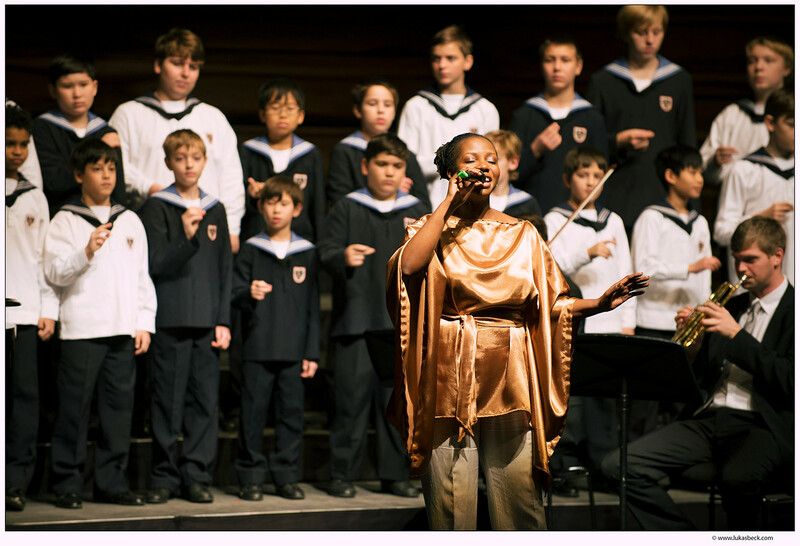 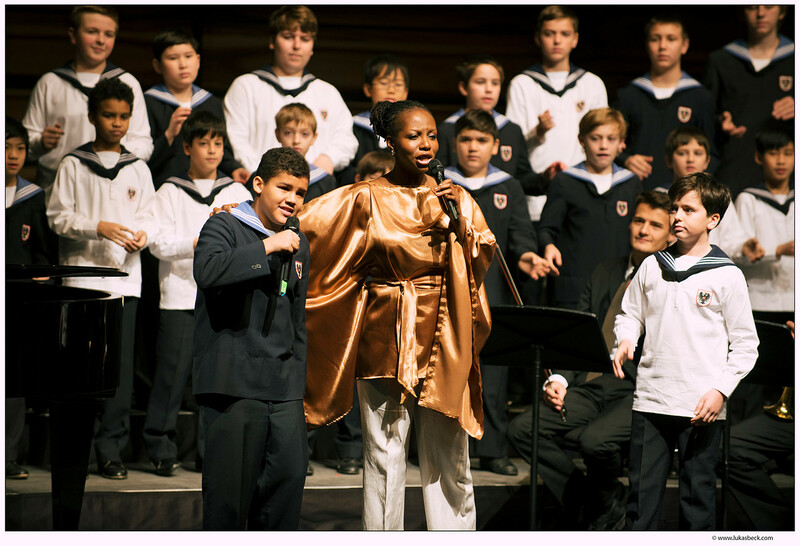 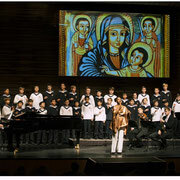 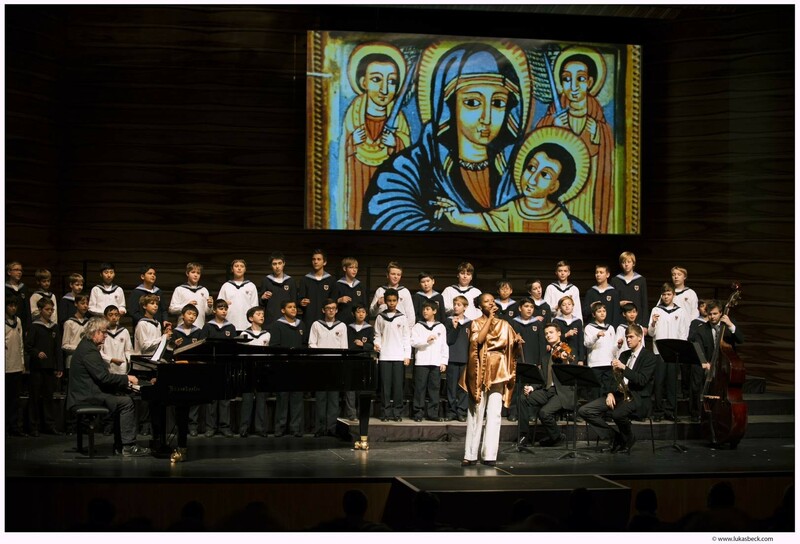 In december 2013, the famous Vienna Boys Choir invited Rachelle to be their guest vocalist and record with her their first Gospel song, appearing on their Christmas CD/DVD ''Songs for Mary''. 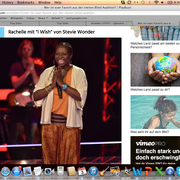 In 2015, Rachelle appeared on the Voice of Germany, receiving a 4-chair-turning, standing ovation from the jury and the public. 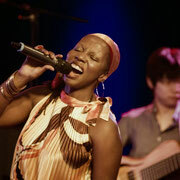 She was also chosen as ''No1 favorite artist'' by the public, at every round. 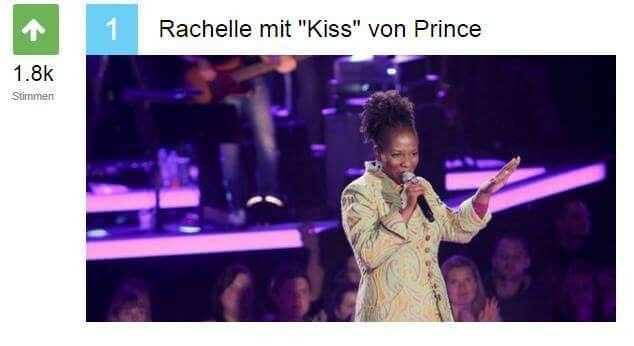 Since then, Rachelle has performed at the Vienna Opera Ball, at the Romy Gala afterparty at the Jazzfest Wiesel and as the guest star of the Superfly Radio Bday Party. 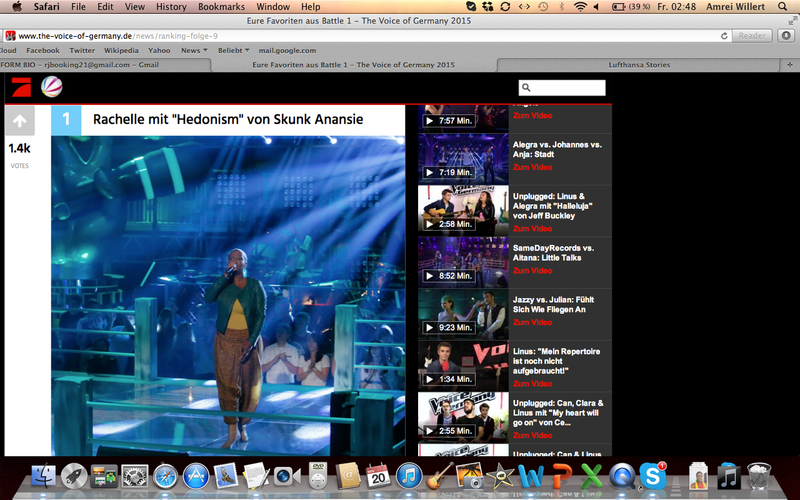 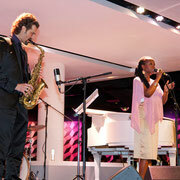 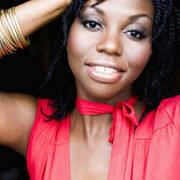 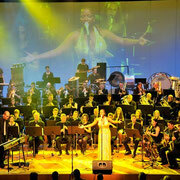 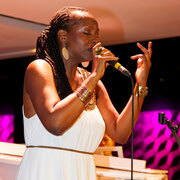 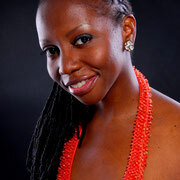 She also recorded a jazzy tribute to the Beatles album with austrian musician Gerd Schuller and band. 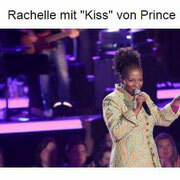 In may 2018, Rachelle was one of the back vocalist of austrian celebrity Cesar Sampson at the Eurovision song contest. 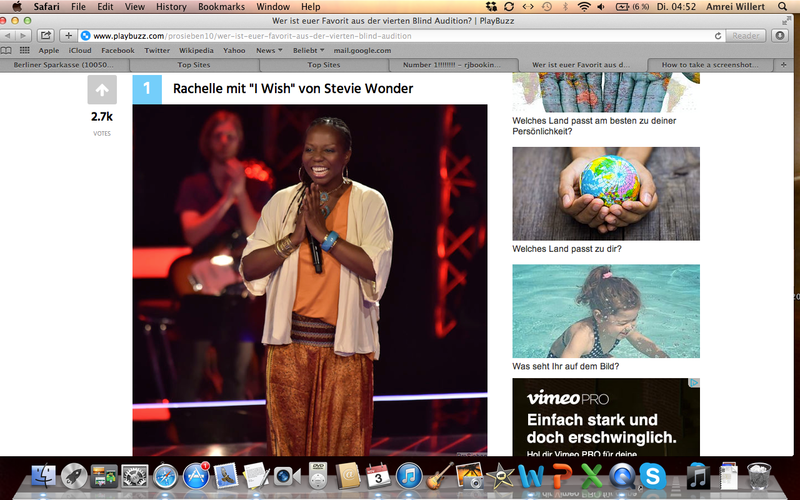 The team was no1 of the jury vote, and no3 of the contest! 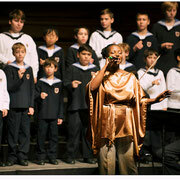 In support of the peace movement called Sahaja Yoga since 2010, Rachelle's sold out ''Spirit of Joy'' gospel, soul& spiritual concerts have taken her and her virtuoso pianist Falk Bonitz all over Europe to Italy, Switzerland, Germany, France, Austria, Romania, Slovakia, Ukraine and England, and recently to Taiwan! 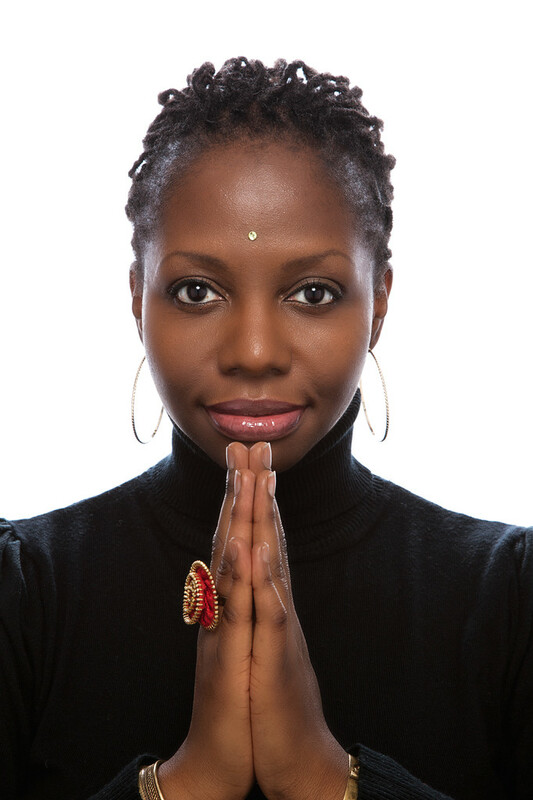 As spreading Love and Light is her main priority, Rachelle has been successfully conducting her ''SPIRIT of JOY'' singing&meditation workshops, with the goal of bringing all seekers of inner peace, unity, Joy and harmony, together, in song and Spirit!